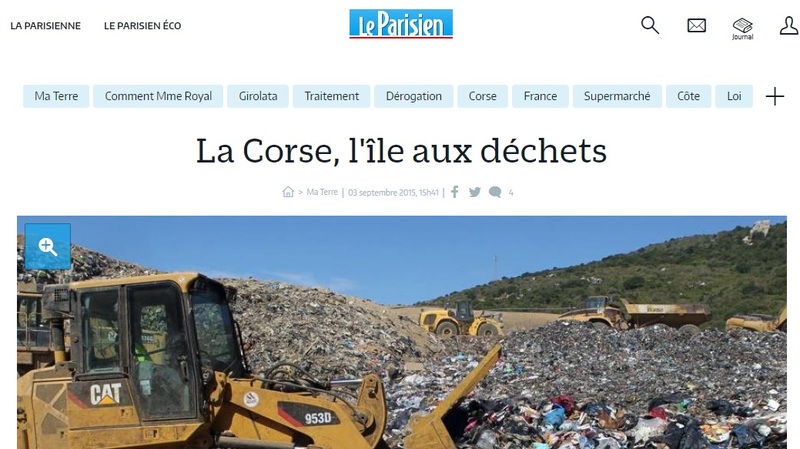 While the corsican landfills are full, there are some countries who understood that they could make a lot of money with waste. That is the case of Norway and Sweden. 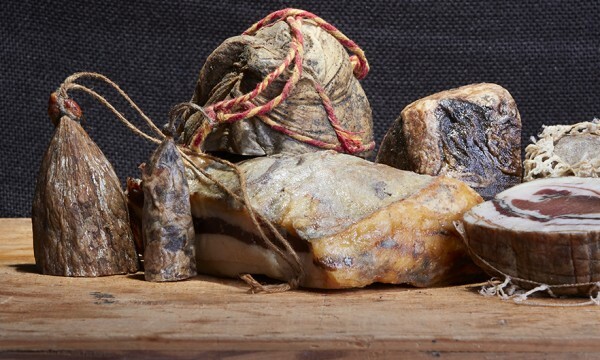 These 2 Scandinavian countries that count respectively 5 and 10 millions people are well-known to give a second life to their waste. Instead to burying them in landfill sites, they recycle them to make energy and electricity to big capital cities like Oslo. 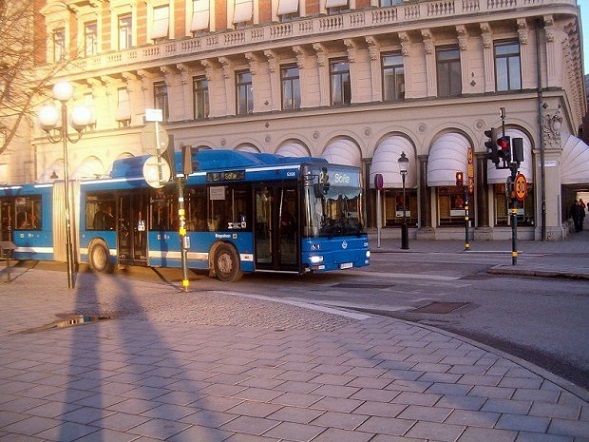 In Stockholm, buses run with biogaz made from waste. Therefore almost the total of these countries’ waste is recyclable (only 1% of Sweddish waste ends to landfill). 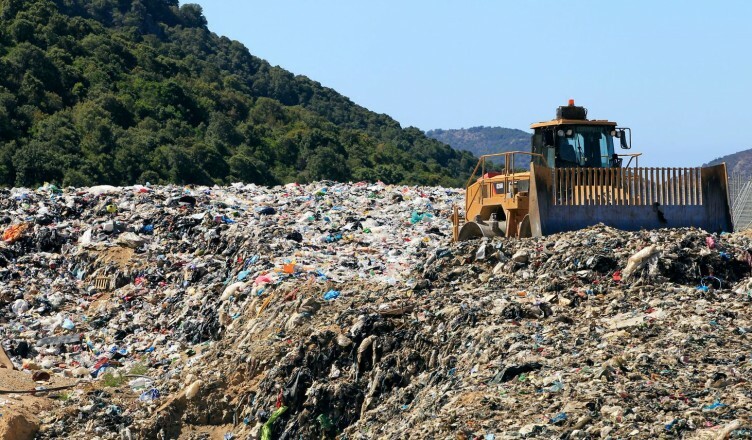 Other case, Sicilia will export 190 000 tons of waste in 2016. 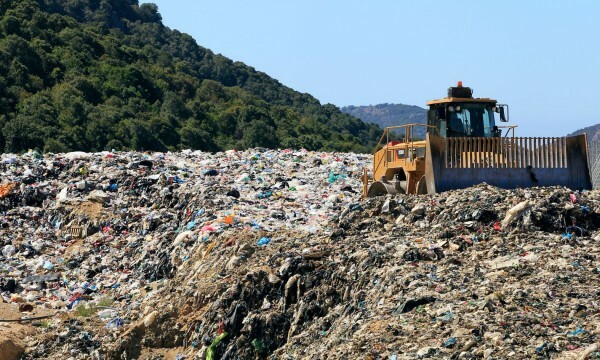 This waste is shared between Portugal, Romania or Bulgaria at an average rate of 140€/tonnes… that means an annual income of 26 millions euros for Sicila. 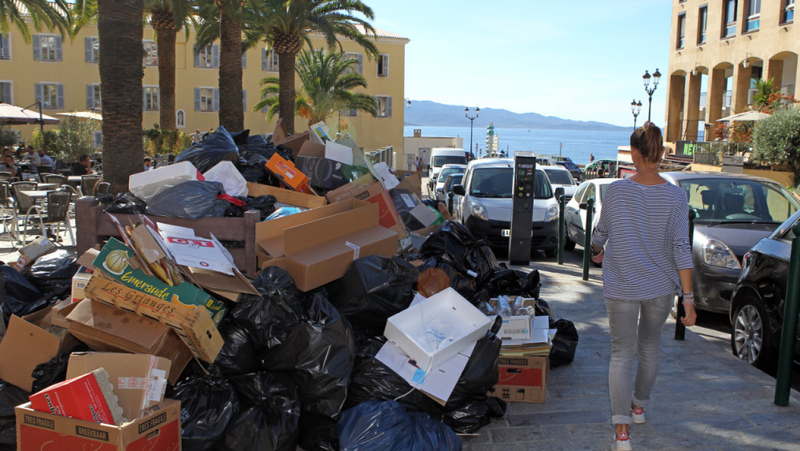 As a big waste provider to Scandinavia, Corsica could improve its image with positive consequences : An increase of income for region, improving the oxygen quality, more beautiful streets without waste… And everything without incinerator and burying waste in landfill sites. 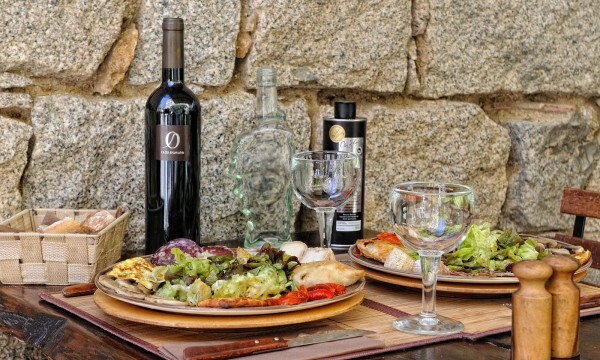 What is a residence of acceleration for start-ups ?